Come build your dream home in this exclusive 9 home community in Milford School District. This home offers 3 bedrooms 2.5 bathrooms with an over-sized 2 car attached garage. The open floor plan is convenient for entertaining. Sit at the island for a quick meal or relax at the breakfast nook and look out over your back yard. Need more space? Do not miss the loft area above your garage for added storage or an office. Come pick your colors and make it yours! 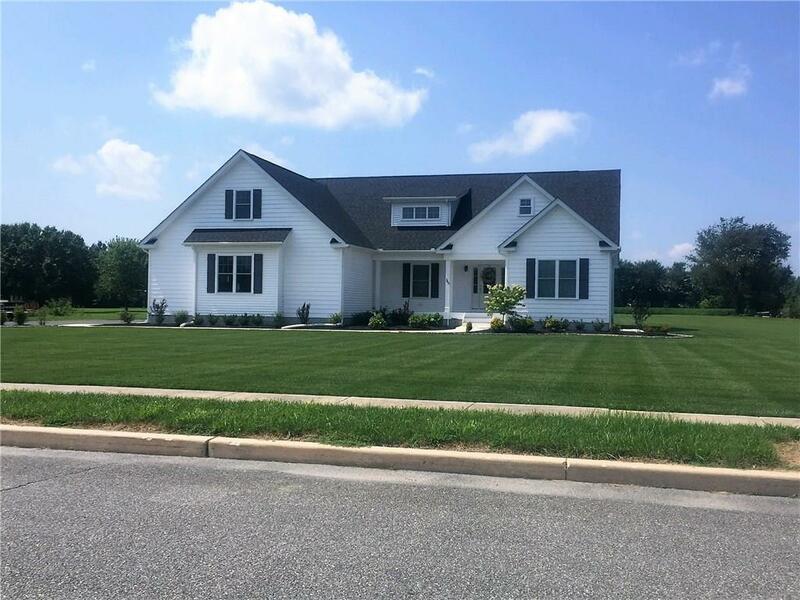 Listing agent is related to seller; seller is a licensed Delaware real estate agent.